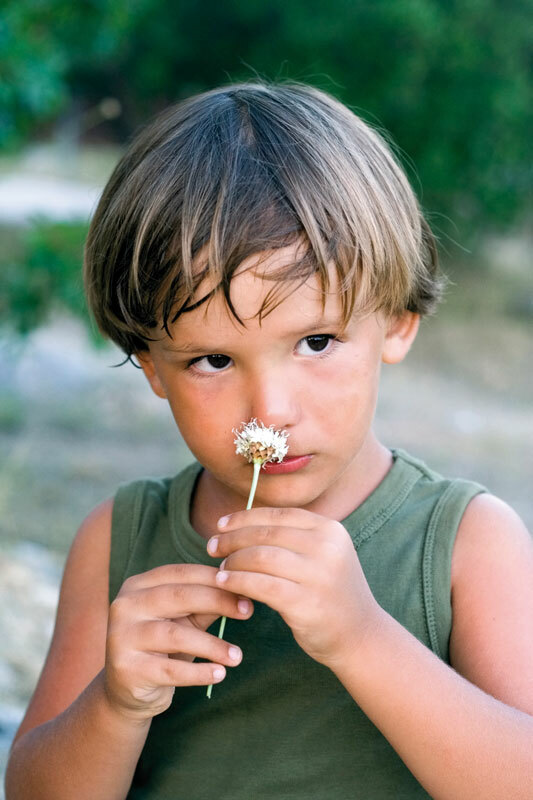 Smell and taste disorders compromise the nutritional health of a significant proportion of young Australians. The rate of taste disorders in children exceeds World Health Organisation guidelines, and combined with smell disorders compromises the nutritional health of a significant proportion of young Australians. David Laing is an Emeritus Professor and Conjoint Professor at the School of Women’s and Children’s Health, University of NSW and Sydney Children’s Hospital.